Jennifer Lawrence as Joy in "Joy." 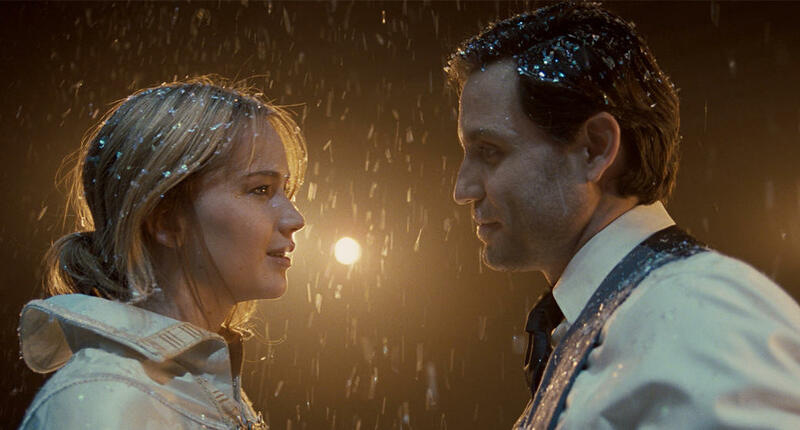 Jennifer Lawrence as Joy and Edgar Ramirez as Tony Miranne in "Joy." 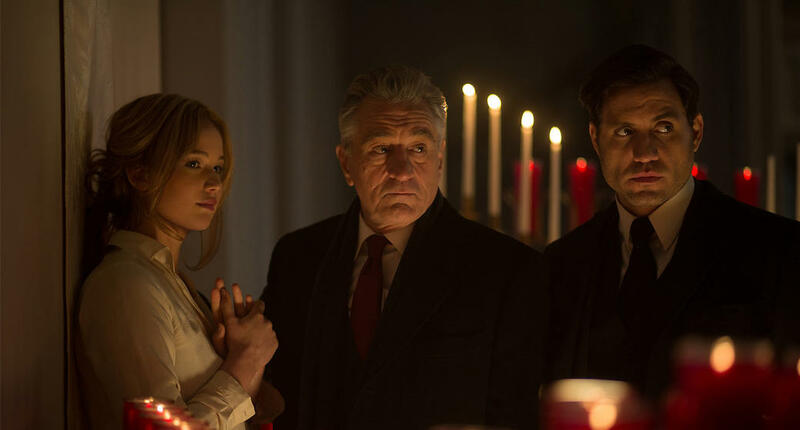 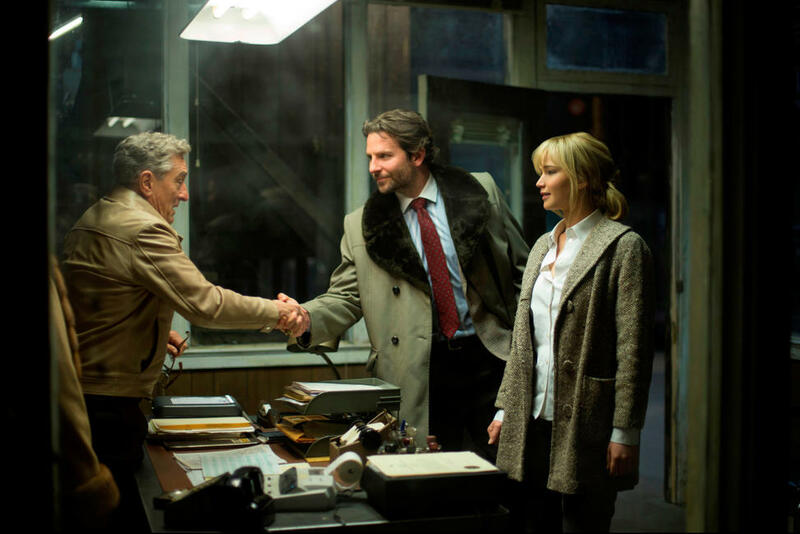 Jennifer Lawrence as Joy, Robert De Niro as Rudy and Edgar Ramirez as Tony Miranne in "Joy." 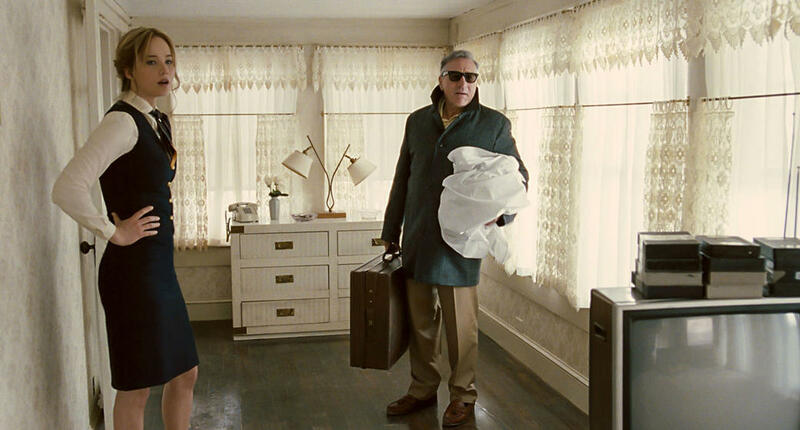 Jennifer Lawrence as Joy and Robert De Niro as Rudy in "Joy." 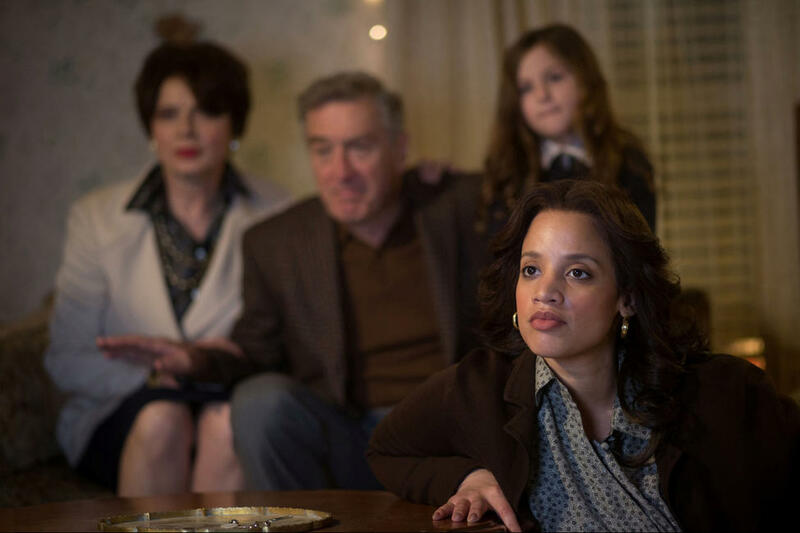 Brooke Peasley as Christie in "Joy." 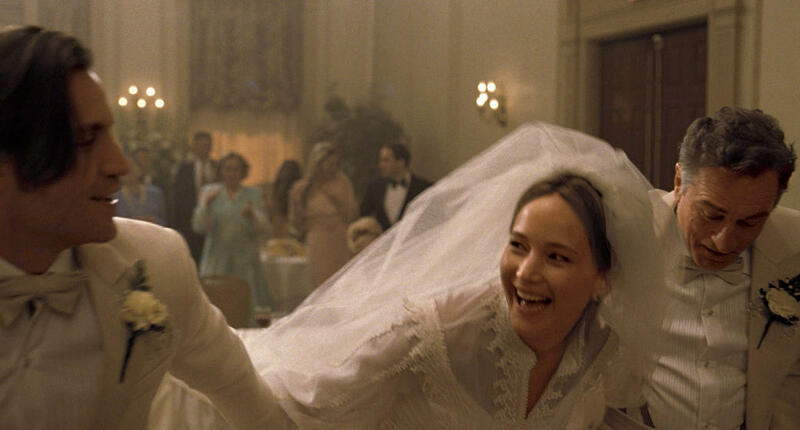 Robert De Niro as Rudy Mangano, Bradley Cooper as Neil and Jennifer Lawrence as Joy Mangano in "Joy." 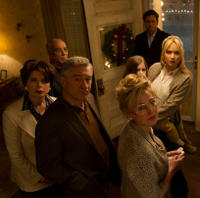 Melissa Rivers as Joan Rivers in "Joy." 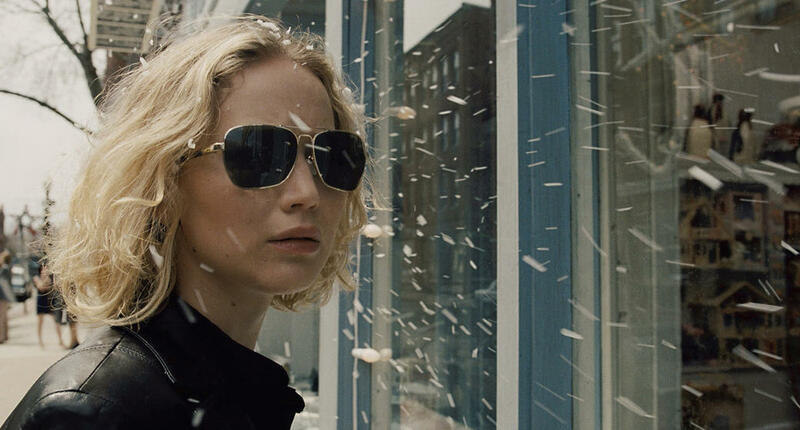 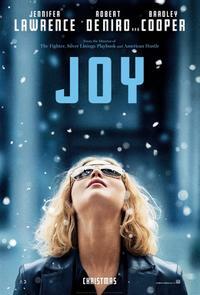 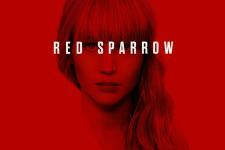 Jennifer Lawrence as Joy Mangano in "Joy." Isabella Rossellini as Trudy, Robert De Niro as Rudy Mangano and Jennifer Lawrence as Joy Mangano in "Joy." 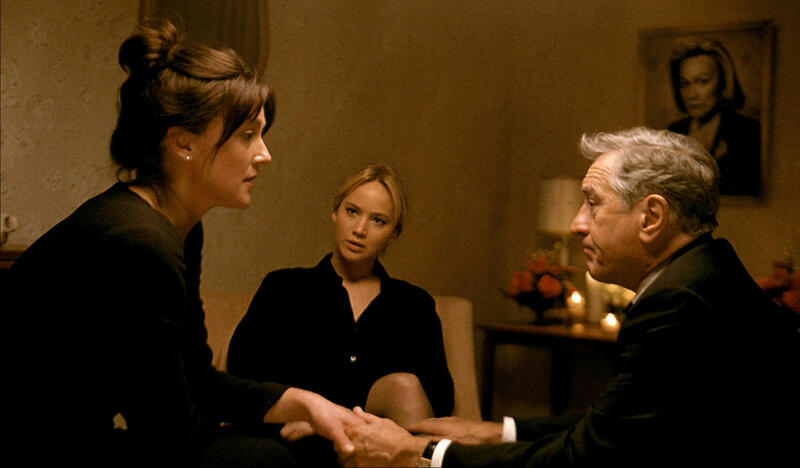 Elisabeth Rohm as Peggy, Jennifer Lawrence as Joy Mangano and Robert De Niro as Rudy Mangano in "Joy." 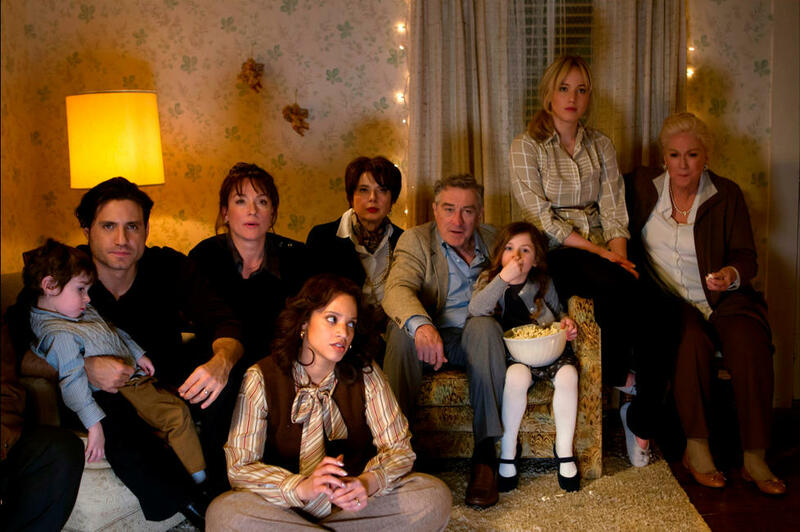 Drena De Niro as Cindy and Melissa Rivers as Joan Rivers in "Joy."